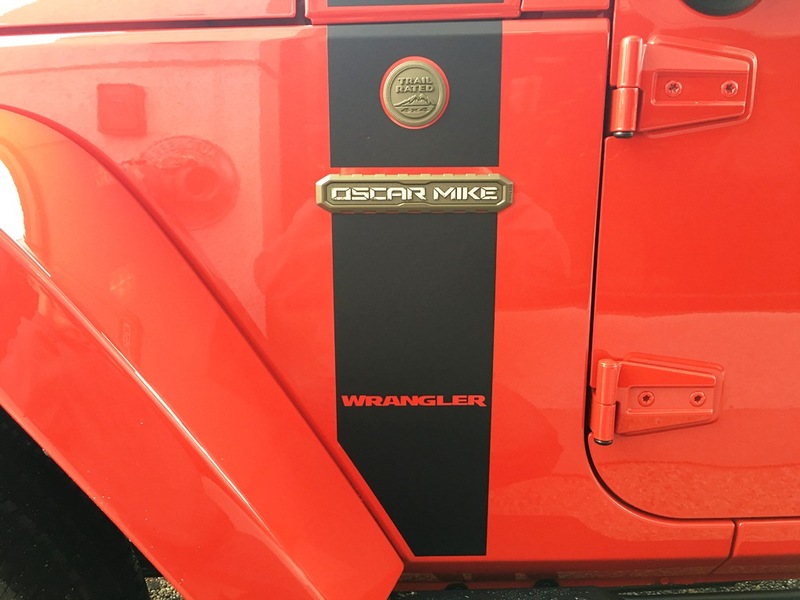 Since its introduction in 2012, the Freedom Edition Wrangler has been a symbolic nod to the American Military and its troops. The all new Freedom Edition Wrangler features brand new rugged styling and badging with a militaristic OD Green color scheme. 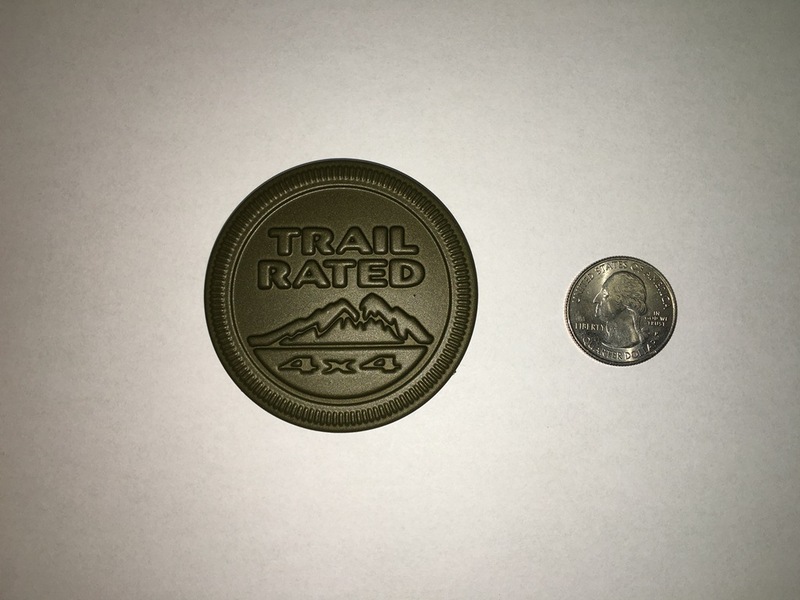 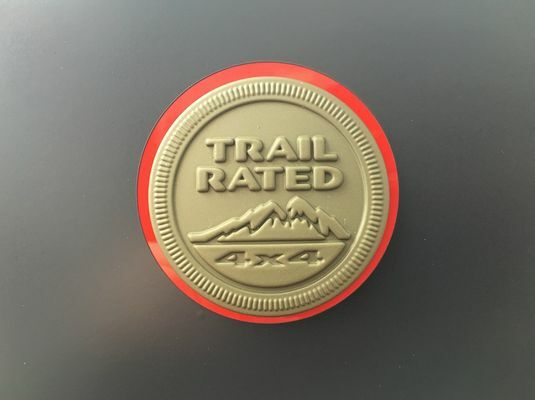 Sold individually, the new Freedom Edition OD Green Trail Rated Badge makes a great subtle edition to any Wrangler.